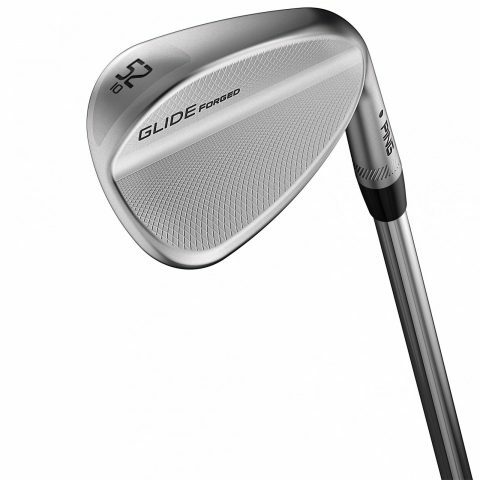 Ping’s new Glide Forged range of wedges is designed for players that look for a soft-feeling, sleek-looking, high-spinning blade-style design in their scoring clubs. 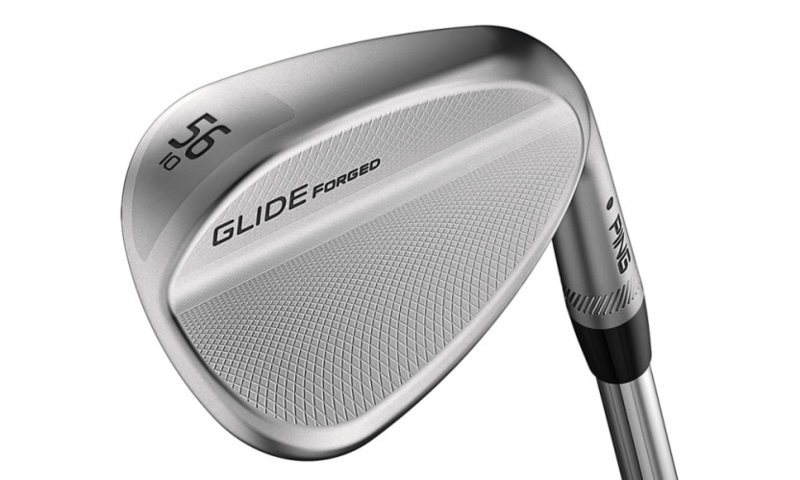 Working closely with a group of Ping tour pros, including Louis Oosthuizen, Stan Utley and Todd Anderson, Ping’s engineers designed the Glide Forged wedges to provide the feel and versatility required to play an array of approach and finesse shots around the green. 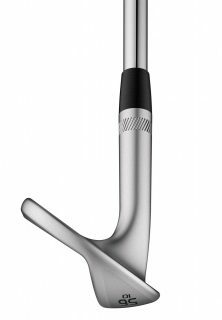 A sole design with a rounded lead edge and more heel-toe camber allows for greater shot-making and creativity around the green. The gooseneck-tapered hosel ensures a smooth transition through grass and sand while providing a captured look at address. Precision-milled grooves, first seen in the Glide 2.0 wedges, features a sharper edge radius, which increases interaction with the ball at impact, creating more friction for improved spin and trajectory control. 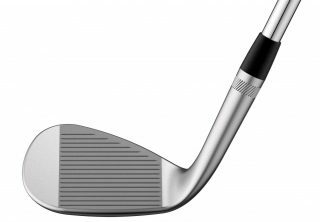 Available for custom and pre-orders, they come in 50⁰, 52⁰, 54⁰, 56⁰, 58⁰, 60⁰lofts, with True Temper Dynamic Gold S300 steel shafts, and Alta CB graphite shafts as standard.